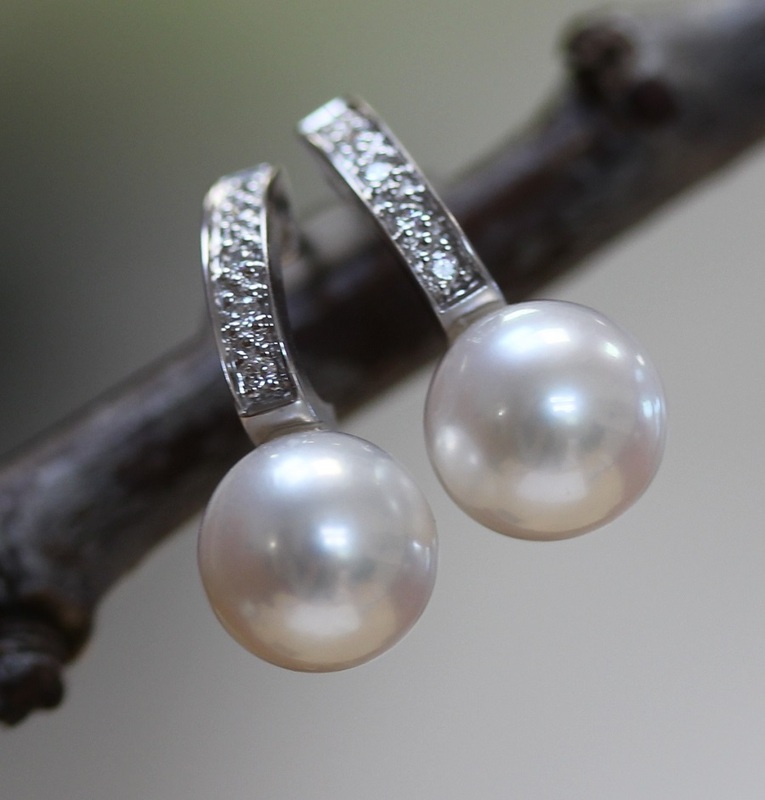 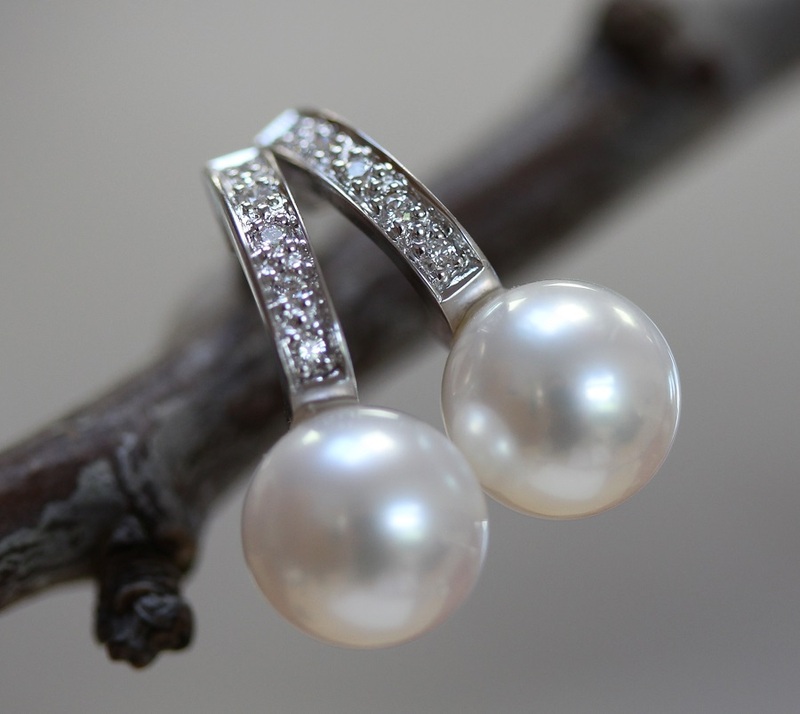 A very romantic pair of pearl and diamond drop earrings which make a perfect gift to mark a special occasion or birthday. 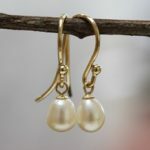 (or to give to yourself, of course!). 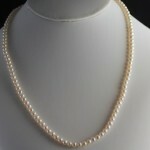 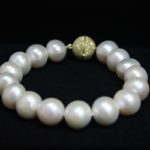 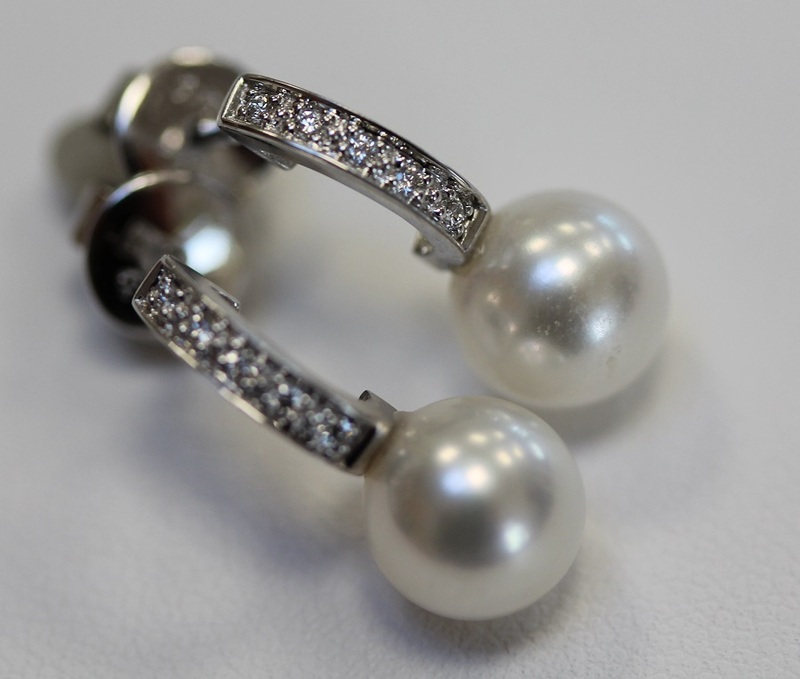 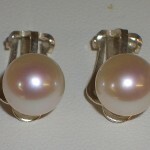 Cultured freshwater round pearls finished with real diamonds in a very secure 9ct white gold setting.